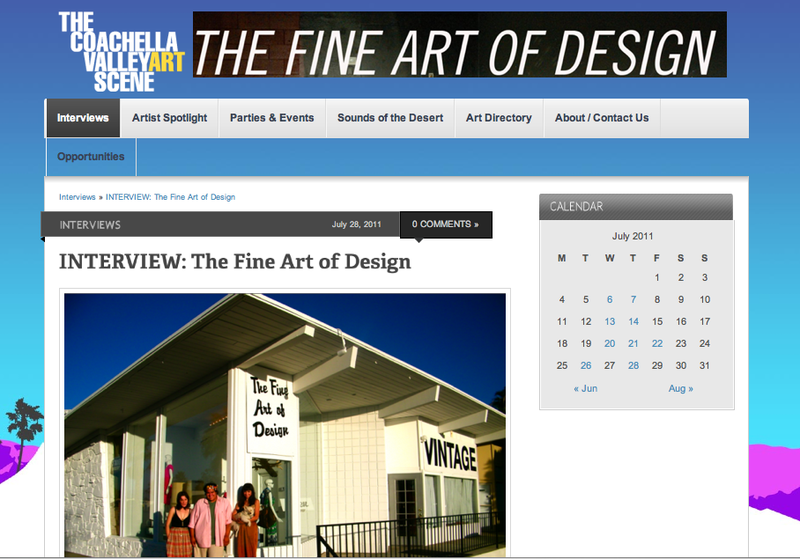 For two years now, The Coachella Valley Art Scene has been providing the valley and beyond with a community board like no other. Out of love, these bloggers showcase all that is good in the desert, and provide us with countless reasons to get out of the house and get involved! We are so happy to have our first interview conducted by Sarah of The CVAS, read through it and get caught up on what Stacked Bookshop & The Fine Art of Design are all about. 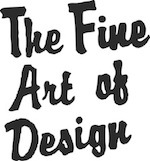 You are currently reading Blog Lovin' via The CVAS at THE FINE ART OF DESIGN. The Fine Art of Design.